You’ve always wanted to learn Portuguese, right? 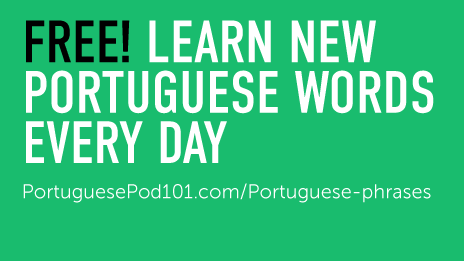 The easiest way to start — this takes just a minute a day — is with PortuguesePod101’s Word of the Day. Perfect for complete beginners and anyone that wants to learn more Portuguese words. How does it work? A infecção melhorou quando ela começou a tomar um antibiótico. 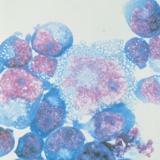 The infection improved when she started taking an antibiotic. Want to Learn Even More Portuguese? You’ll learn the 100 must-know Portuguese words, from reading and speaking to perfecting your pronunciation. Learn Portuguese with our effective audio and video lessons from real native teachers at PortuguesePod101. Have you come across any Portuguese word you don’t know? Look it up in the PortuguesePod101 dictionary!